On March 3rd, during a special Think Big Thursdays event, the downtown innovation center hosted KCSIC’s inaugural student pilot – the SensED IoT Innovation Challenge. Hundreds of students, parents, teachers, Think Big member companies and the downtown community stopped in to discover what immersive education and interest-driven learning looks like. In the fall of 2015, Think Big and KCSIC, with help from Cisco and the University of Central Missouri, launched SensED – a project-based STEM (Science, Technology, Engineering and Math) education program for middle and high school students. The program was adopted in four Lee’s Summit schools by ten educators with over 200 students participating. Since then, students have formed into 35 project teams to design and develop concepts that use sensors and data to solve a real problem they found at school, at home or in their community. 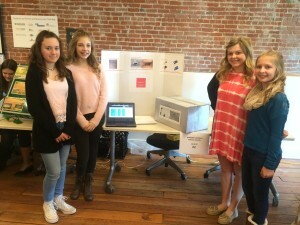 “This program not only gives teachers new tools that they know will get their kids excited to learn, but it’s amazing to see the green field thinking that happens in young minds, and I was so impressed with the work that was on display,” said Kari Keefe, Executive Director at KC Social Innovation Center. The SensED IoT program was designed to help educators learn to teach fundamental principles of computer science in innovative and engaging ways. We believe developing early literacy is critical to ensuring that students not only understand how it works, but see the personal and social impact of their experience, and can connect their education to the abundance of new opportunities within this rapidly expanding field. Professionals from the tech and startup communities volunteered as judges and evaluated student projects based on their creativity, economic and social impact and feasibility. The winning idea for the middle school division was an allergy alert system that combined sensors detecting air quality, moisture (mold), and dust to notify people when ducts and ventilation systems are compromised. 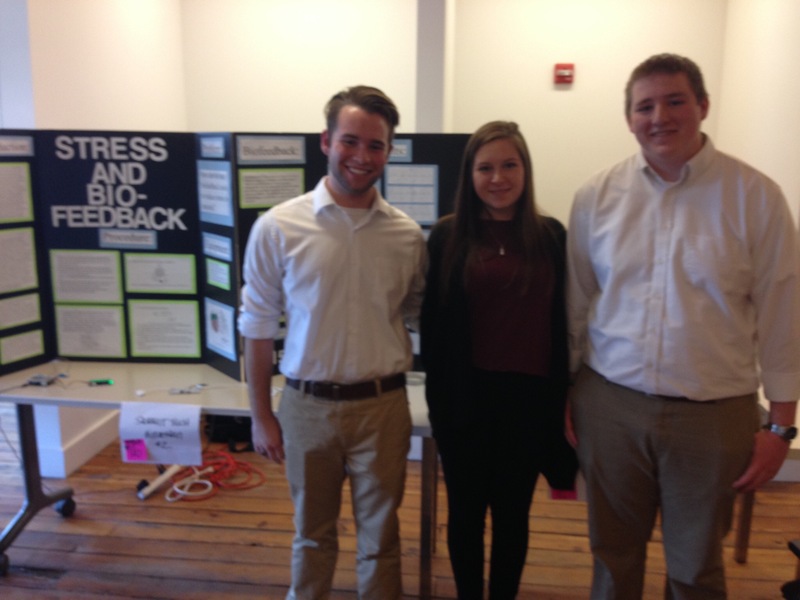 For the high school division, it was a feedback notification platform that took top honors. The top 3 teams from the high school challenge automatically qualified for Make it Real, an event designed to identify and inspire budding entrepreneurs and help them take their project from idea to the real world, to be hosted on June 3rd by CEED, KC SourceLink and the KC STEM Alliance. Each SensED student team received a Raspberry Pi kit equipped with four sensors, and they used GitHub to program their Pi’s using Python, plus they used a cloud-based tool to manage the data collection. Each teacher was assigned a professional mentor to help student teams with tools, projects and tech guidance. One of the middle school students said her dad purchased her a Raspberry Pi for Christmas because she was enjoying her project so much and wanted one of her own. The future of education, and our future leaders of emerging tech – they’re right here in KC. 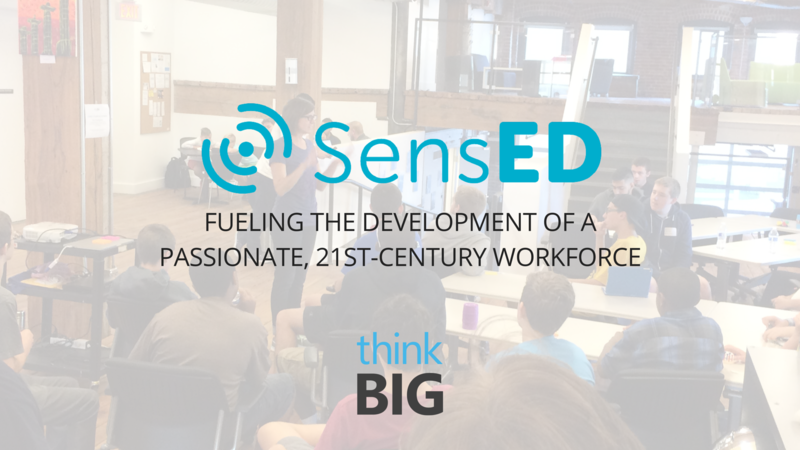 We believe that access to rich learning experiences like SensED will fuel the development of a passionate, 21st-century workforce and entrepreneur-led economic development. 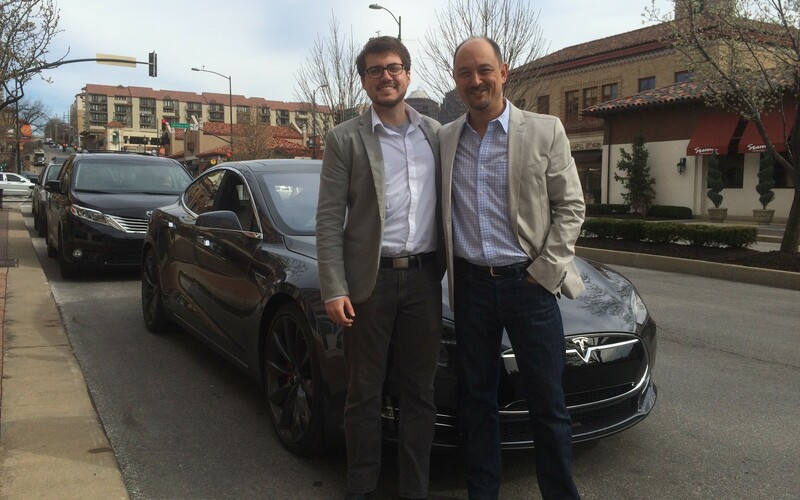 To learn more about SensED and how Think Big Partners helps leaders build ecosystems of innovation contact us. 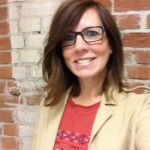 Kari is the Executive Director of the Think Big Foundation - educating entrepreneurs and fueling innovation for the design and development of education in smart cities.